This property is part of a group. 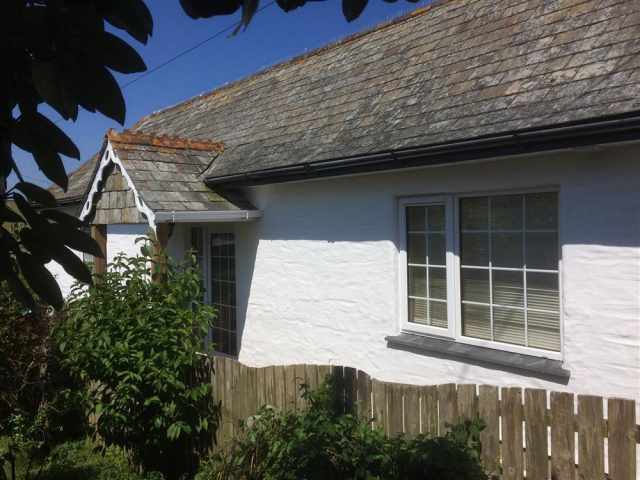 Show all properties in Trenoweth Vean Cottages This property is part of a group. Lilliput nestles in the middle of the three granite cottages and is entered via a half glazed stable door leading directly into a pleasant and cosy, open plan living room with a high beamed ceiling. The ground floor accommodation comprises of comfortable lounge seating, a small pine dining suite and a neatly fitted galley kitchen at the rear. From here, a stable door opens to the shared gravel terrace and raised lawned garden. 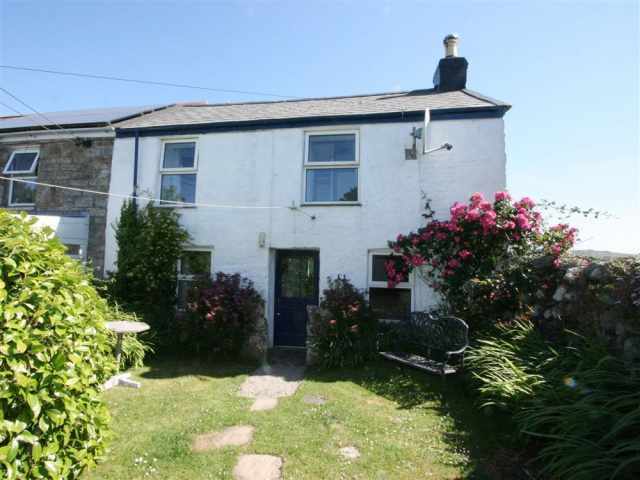 Upstairs is a landing, a pretty cottage style bedroom with a 5ft double bed set beneath a skylight window and a bathroom W.C. with hand basin, heated towel rail and shower over the bath.